Innovative designer Eileen Fisher creates each piece in her collection with the needs of women in mind. 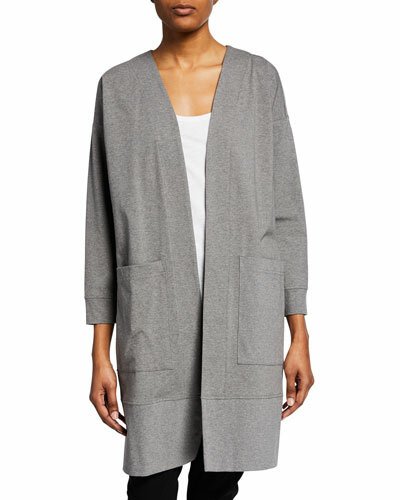 Blending function with simple elegance, Eileen Fisher delivers effortless style for the modern woman. 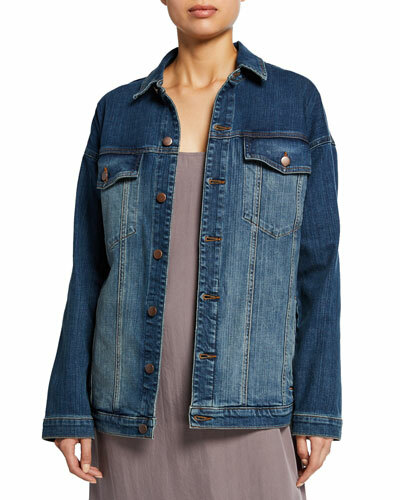 Her collection of coats and jackets features easy-to-wear fashions without foregoing luxurious fabrics and designs. A woman’s wardrobe should be built around pices with longevity with ageless style. 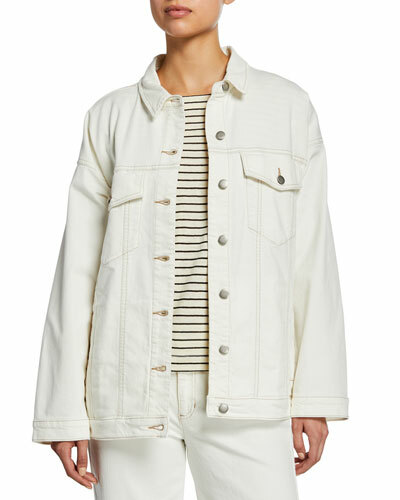 From organic cotton, linen, and hemp to recycled fabrics and silks, Eileen Fisher jackets and coats are not only stylish, but also made to last. For brisk winter days, wear a long merino wool coat. 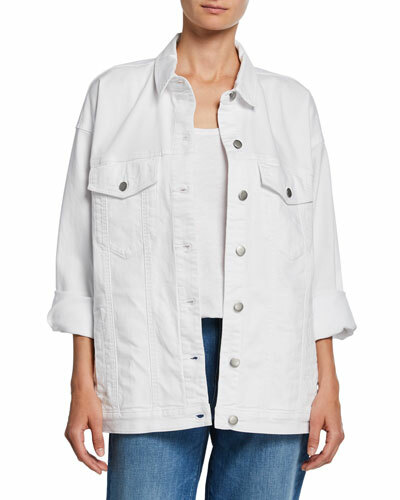 For transitioning seasons, an Eileen Fisher silk crepe bomber jacket is a classic, on-trend choice. 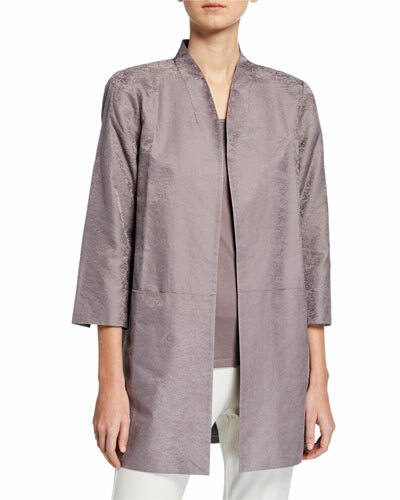 Jackets and coats in the Eileen Fisher collection are simple yet versatile, showcasing muted hues and clean lines. 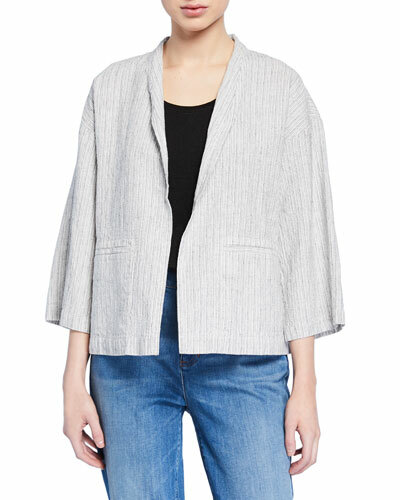 Neiman Marcus offers an extensive selection of Eileen Fisher coats and jackets to keep you fashionably warm.